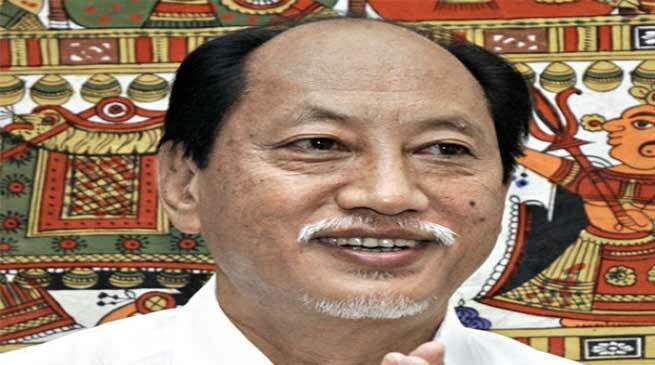 Neiphiu Rio is set to take oath as chief minister of Nagaland on Thursday. The state’s Governor Padmanabha Acharya invited Neiphiu Rio of the Nationalist Democratic Progressive Party (NDPP) to form a new government. “I have received ‘letters of support’ in Rio’s favour from 12 legislators of BJP, one letter from a Janata Dal (United) legislator and another from an independent legislator, besides the 18 legislators of NDPP,” the governor told the reporters. 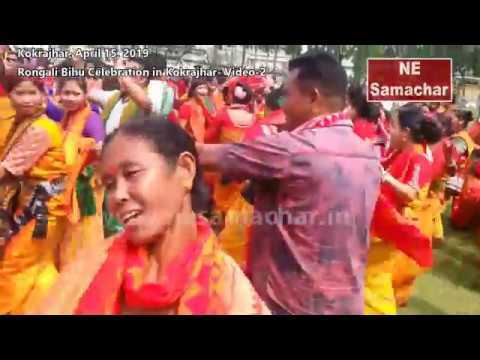 Meanwhile In a first, the chief minister Neiphiu Rio and council of ministers of a newly-elected government in Nagaland will take oath in full public view tomorrow (Thursday) at the Kohima Local Ground. The venue holds significance as the announcement of Nagaland’s statehood on December 1, 1963 was made from here by the then president Sarvepalli Radhakrishnan. 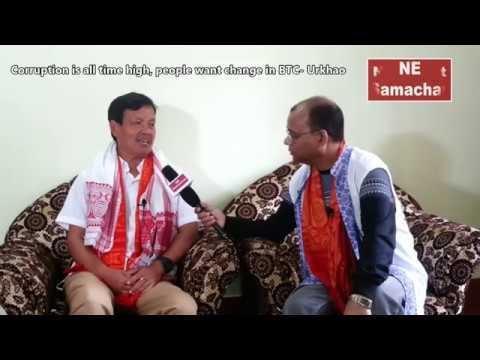 The Nationalist Democratic Progressive Party (NDPP), in alliance with the BJP, has taken over the reins of the north-eastern state, following the recently-concluded Assembly election, with the support of 32 MLAs. 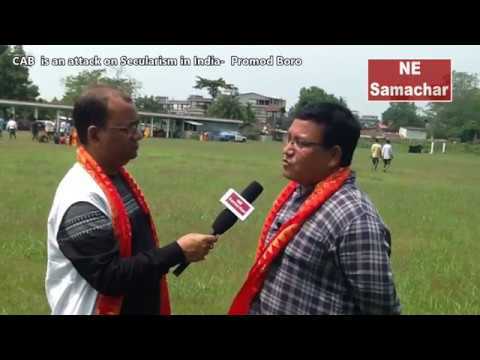 As the swearing-in ceremony would be held at the Kohima Local Ground, the district administration and the police had made adequate security arrangements .